There are so many amazing women and girls who are doing great things. So each month, I’m giving props to ladies who are making it happen. This month our queen is actually a King, Dr. Martin Luther King, Jr.
Great opportunity for college sophomore and junior students of color to gain research experience and learn more about graduate school in the social, behavioral and economic science fields. Deadline to apply is Feb 15th. The goals of the program are to provide rising juniors and seniors an opportunity to increase their interest and learn about doctoral-level training, and provide basic research skills that can be applied in the social, behavioral and economic science fields. The program has a special emphasis on population groups underrepresented in these fields (i.e., African Americans, Hispanics, American Indians, Alaska Natives, Native Hawaiians or other Pacific Islanders). The University of Maryland, College Park is located just nine miles from downtown Washington, D.C. and approximately 30 miles from Baltimore, provides access to some of the finest libraries, research centers, and professional opportunities in the country. The D.C. metro area is nationally regarded for its dense population of highly educated and trained professionals, diversity, culture and entertainment. This 8-week program will be held on the University of Maryland, College Park campus from May 30 through July 22, 2011. Students will be provided a meaningful research experience by working with a faculty mentor in one of our nine academic departments: African American Studies, Anthropology, Criminology & Criminal Justice, Economics, Geography, Government & Politics, Hearing & Speech Sciences, Psychology and Sociology. We will also supplement their research experience with lectures, workshops, and networking opportunities. Students will be provided round-trip airfare, meals, room and board in University on-campus housing and a stipend of $2,700. Basic eligibility requirements include (but are not limited to) junior or senior status by Fall 2011; U.S. citizen or permanent resident status; and a strong intent to immediately pursue a Ph.D. in the social, behavioral, and economic sciences upon completion of the Bachelors degree. We are especially interested in applications from students underrepresented in the social, behavioral, and economic sciences. The application deadline is February 15, 2011. The Woodhull Institute extends its deepest sympathies to all of the victims and families of the tragic shooting this past Saturday in Tucson, Arizona. To those that lost their lives, to those that were wounded and to the families that must now deal with the aftermath of this horrible tragedy, our thoughts, hearts and prayers go out to each and every one of you. 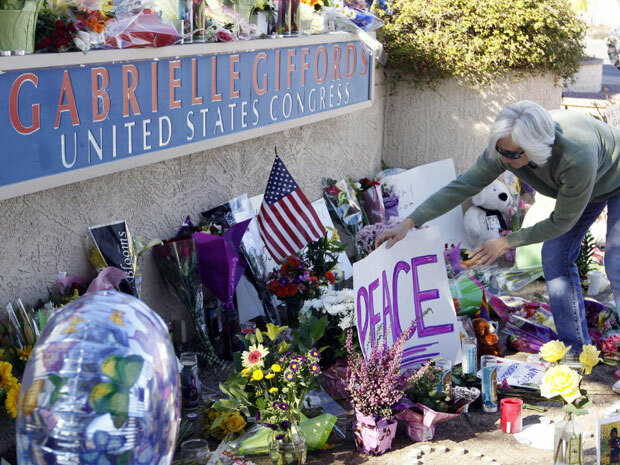 Representative Gabrielle Giffords lies in a hospital fighting for her life. Christina Green born on the day of another unfathomable tragedy, September 11, 2001, only nine years old, her heart and mind stilled by a rifle shot. Six people killed, 14 others wounded. While the motives of the shooter, alleged to be Jared Lee Loughner, are still unclear – the nation is coming to terms with the understanding that the vitriolic political rhetoric that seems to have taken over the internet, print media and airwaves can not continue. The Woodhull Institute supports every person’s right to voice their opinions, every person’s right to try to move their agenda’s forward, to try and convince others that their goals are the right goals. But to do so as part of civil discourse, as part of an open and informed debate, not by initiating personal attacks, name calling, or using imagery and verbiage that invokes violence. To manifest, teach and learn in our relationships ethical conduct and compassionate leadership. To create an environment of trust, respect, kindness, safety and open-mindedness. To commit to honoring a higher purpose through our work. To act with honesty, compassion and courage. To recognize the essential equality and dignity of all. To bring up problems constructively and directly. To find common ground in our differences. To be of service to one another and to the community at large. 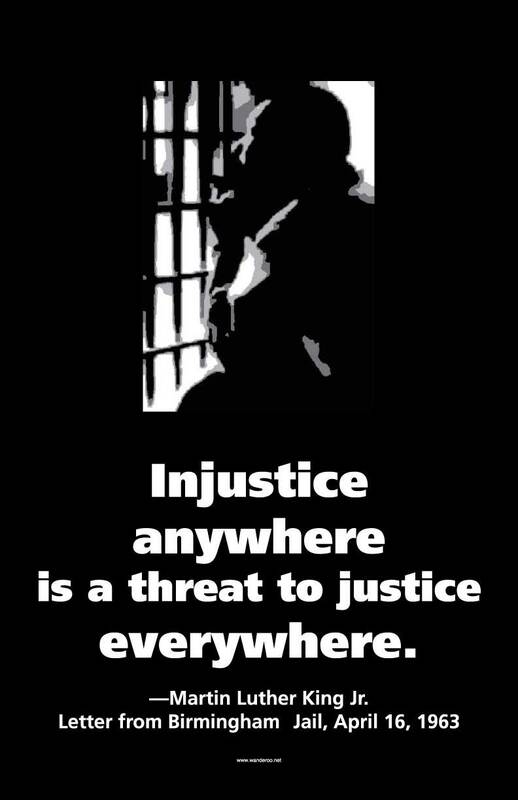 To take the risk of speaking out about injustice. To be grateful for what others have done for you. To be responsible for our actions and to practice forgiveness. To tithe time and income. To celebrate the achievements of ourselves and of others. To understand that what we send out into the world comes back to us. As our hearts and prayers go out to the victims and families of this horrible Tucson tragedy, the Woodhull Institute will take this opportunity to recommit to training and encouraging a new generation of ethical leaders who will lead with dignity, grace and respect.